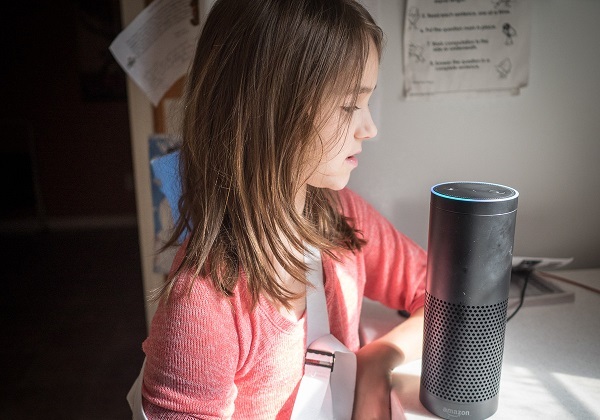 Alexa, Amazon's personal assistant software contained within the Echo, lets you place Amazon shopping orders via your voice. Which is a handy thing, so long as you mean to place the order. One family in San Diego got an unwelcome surprise when a $160 doll house was delivered - apparently ordered by their six year old daughter after she had 'a chat' with the family's Echo, and mentioned she really wanted one. That in itself is a fun story, but it gets better. The incident was reported on by the local new channel, CW-6, during which the presenter uttered the phrase, "I love that little girl, saying 'Alexa, order me a doll's house". 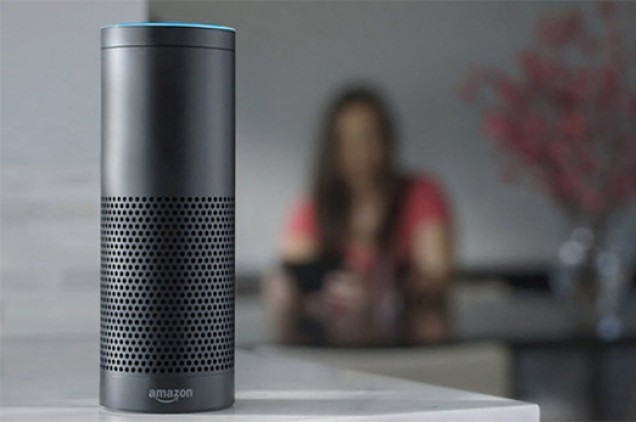 The phrase was then picked up by the Echos in the houses of thousands of viewers, causing similar orders to be placed automatically with Amazon. The station received many complaints as a result, but it is interesting to see just how easy it is to place such an order on an Echo. It's almost as if Amazon knew this kind of thing could happen. We're wondering how often in an Amazon Original TV show a waitress character called Alexa will appear, awaiting "orders". Welcome to your connected world.